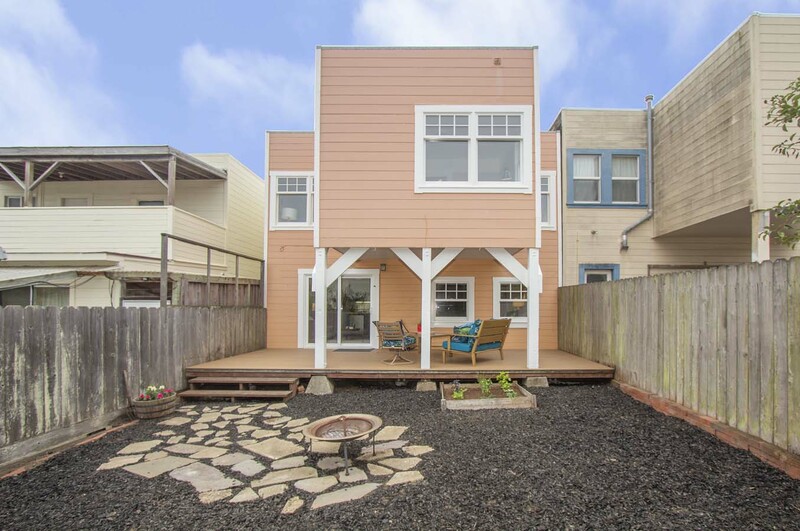 Welcome to 569 Victoria Street, a stylish 3br/2ba Marina Style 8-room residence with living space on 2 levels, steps from Ingleside Terraces. 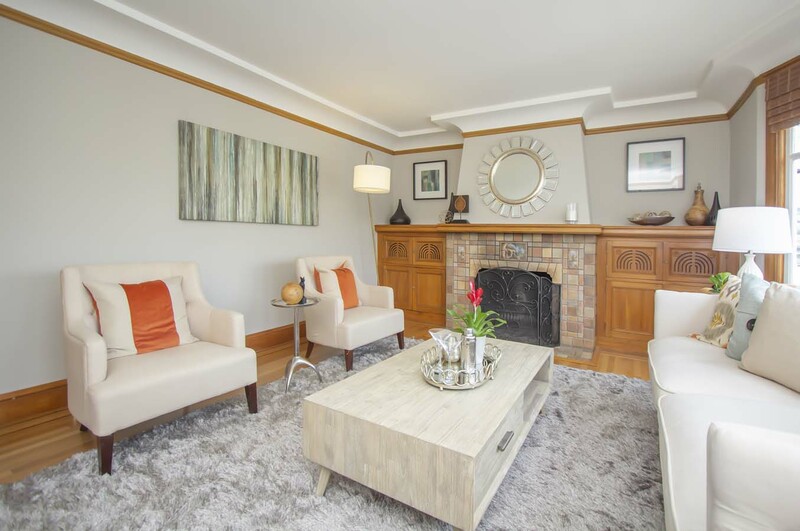 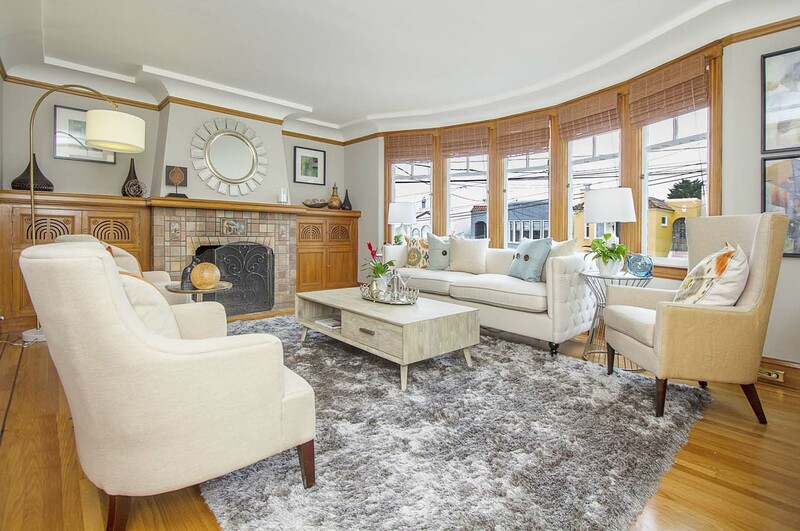 The living room allows in natural light and boasts original features including gumwood trim and a Batchelder tiled wood-burning fireplace with beautiful built-in wood cabinets. 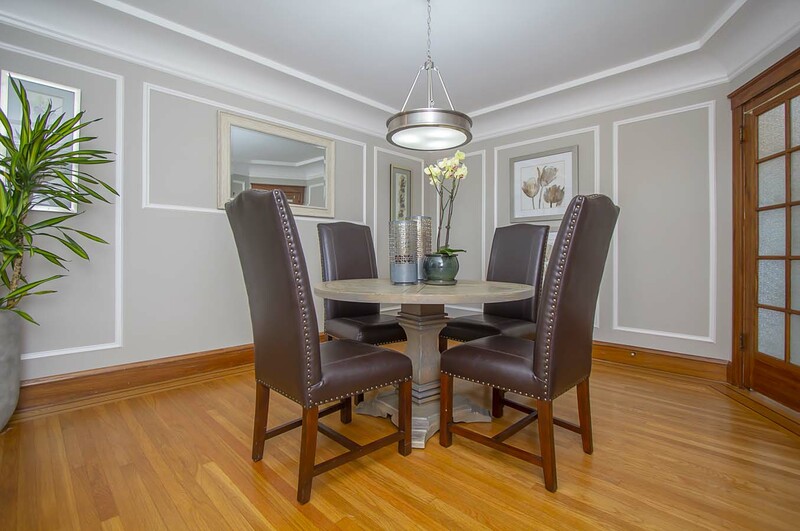 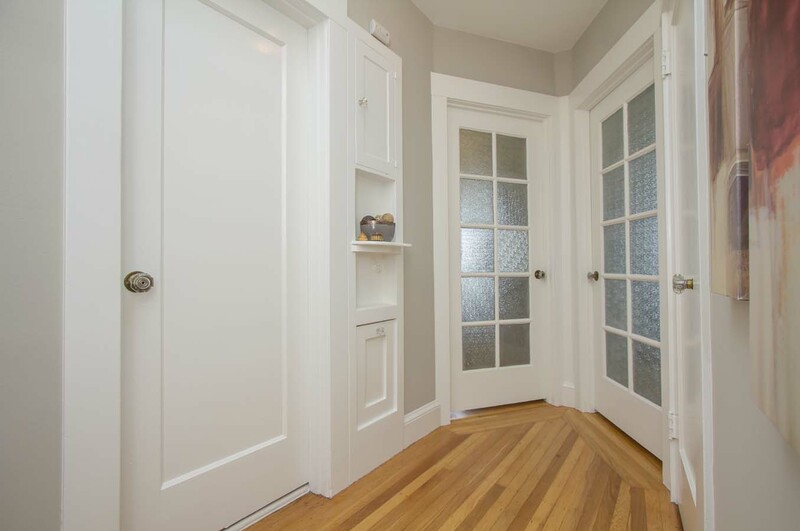 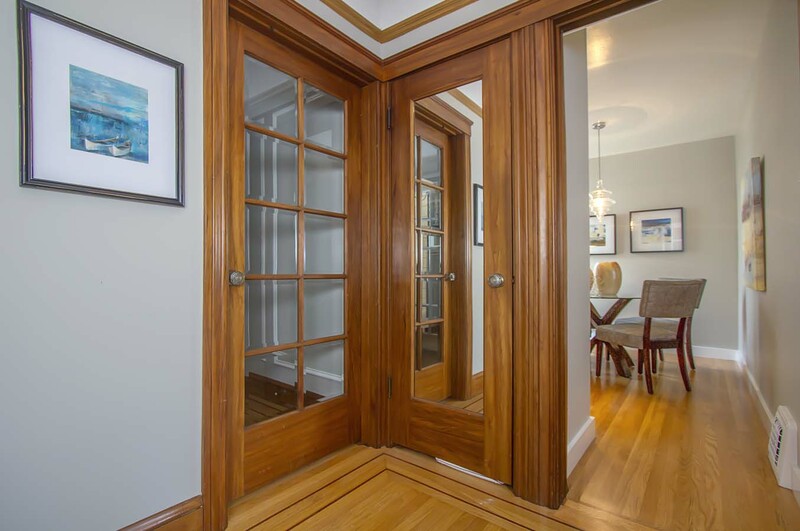 The formal dining room has French Doors with beveled glass panes and picture frame molding. 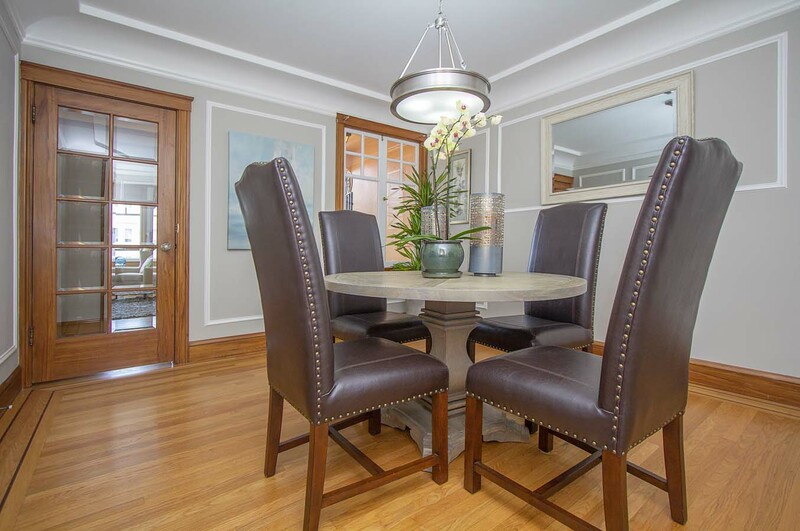 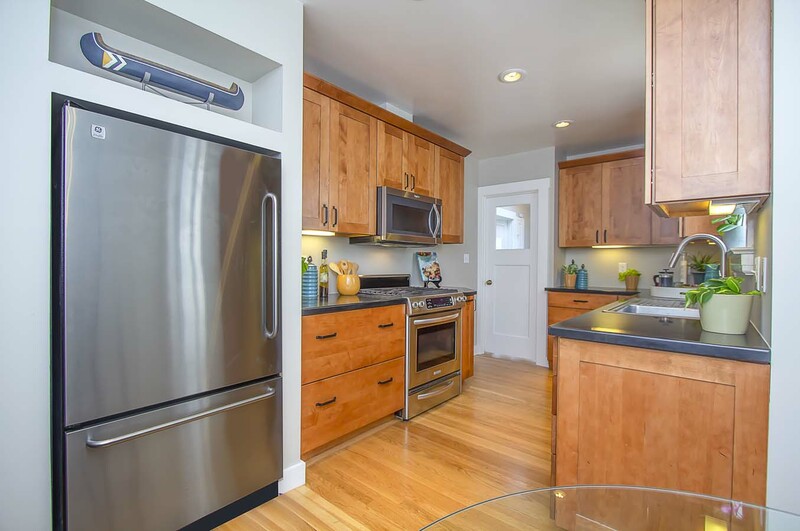 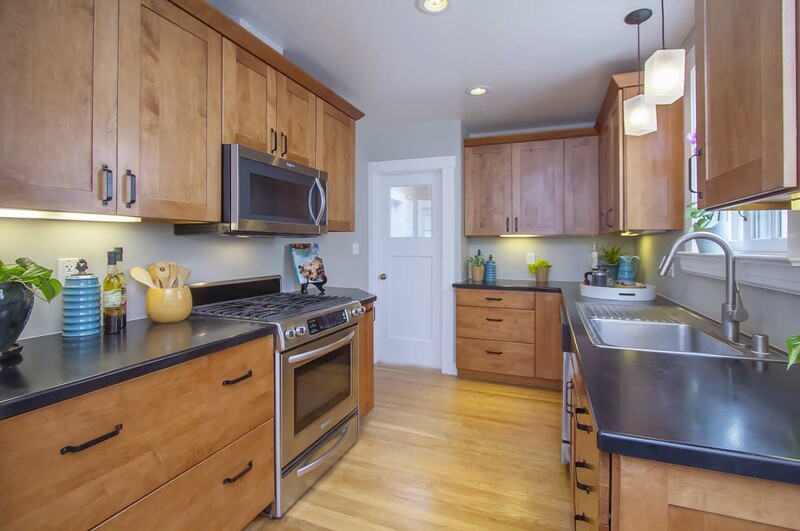 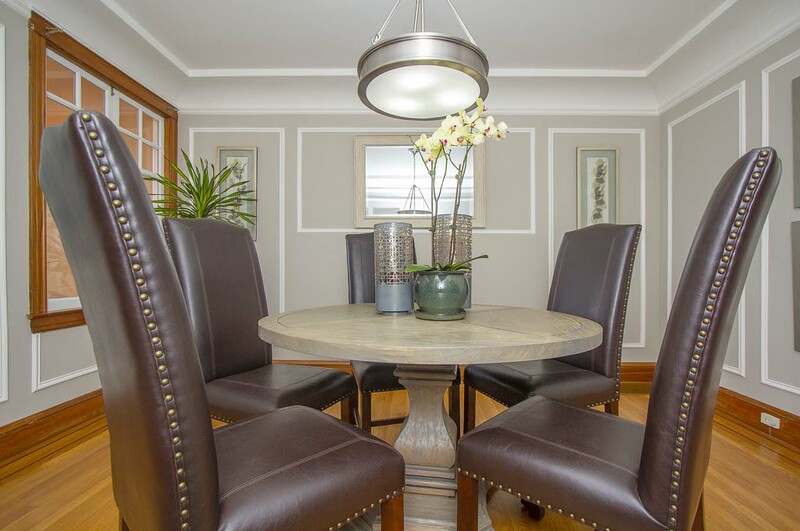 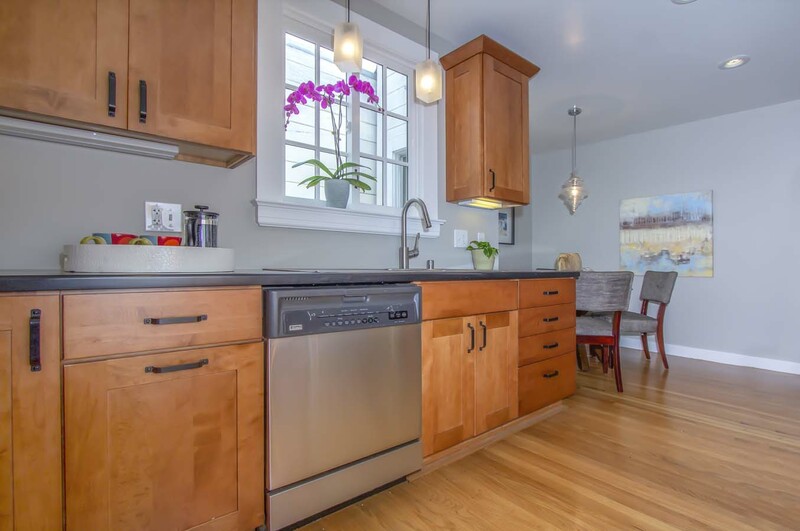 You’ll love the galley style updated kitchen with eat-in breakfast area. 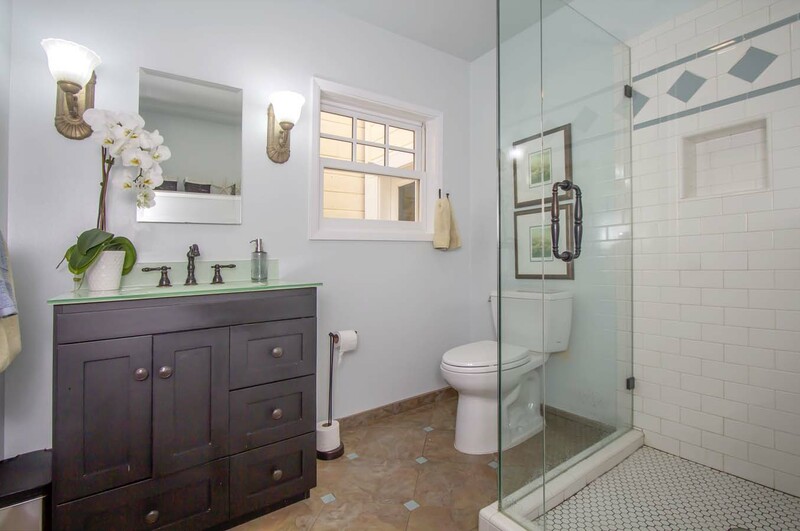 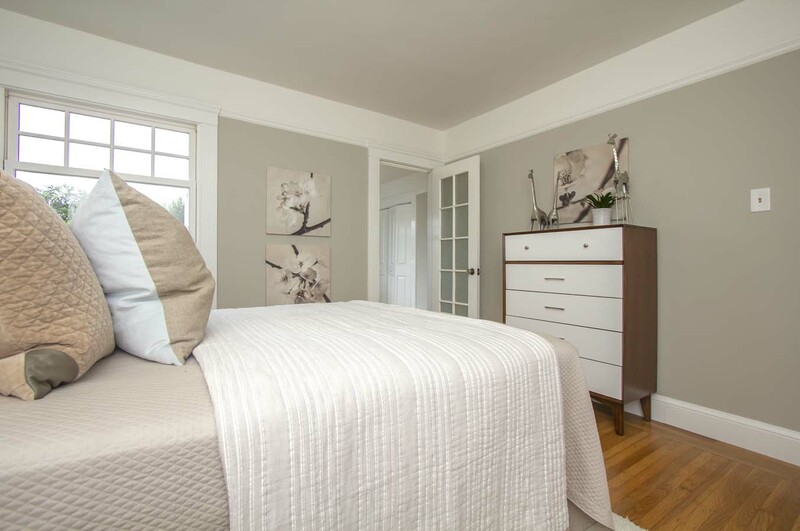 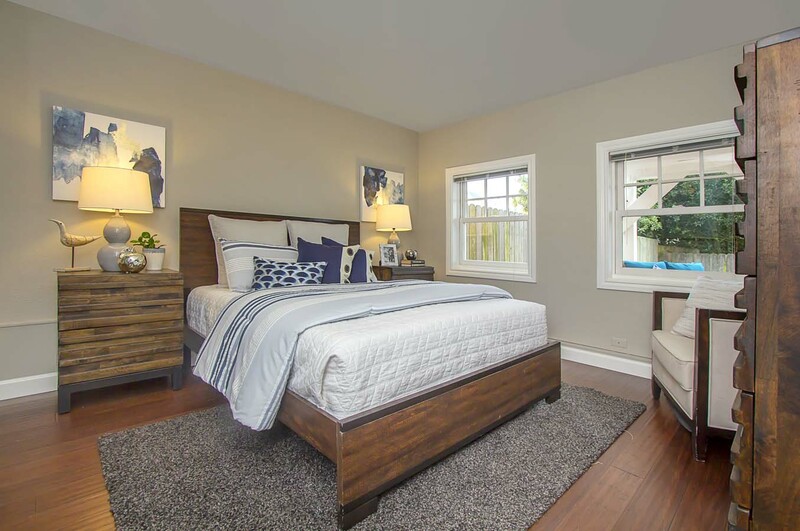 The master bedroom with custom walk-in closet, large second bedroom and a sunroom complete the six upstairs rooms; original hardwood floors are throughout this level. 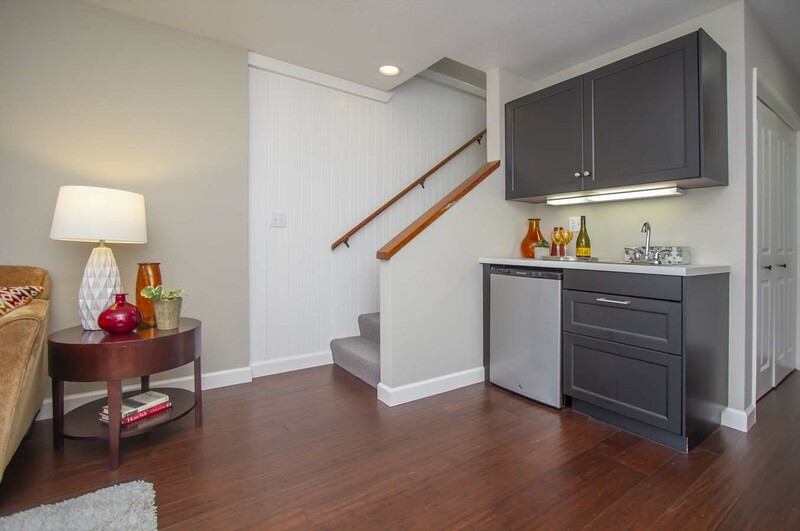 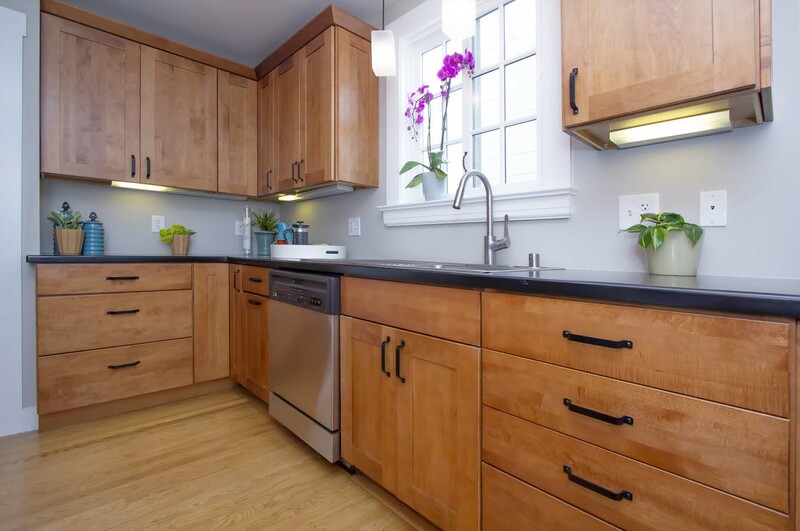 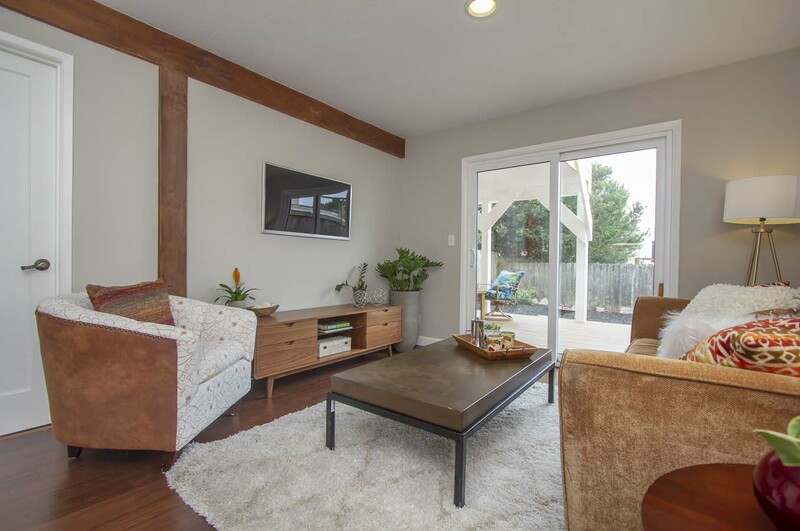 The lower level was remodeled legally with permits and has eco-friendly bamboo floors, a sliding patio door to the back deck and garden, and a minibar in the family room. 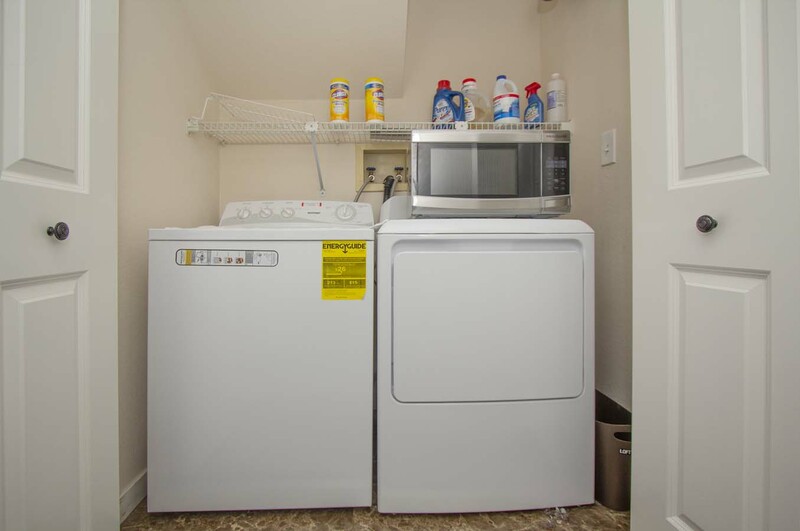 Plus, there’s a 3rd bedroom with large closet, 2nd bathroom, and laundry area. 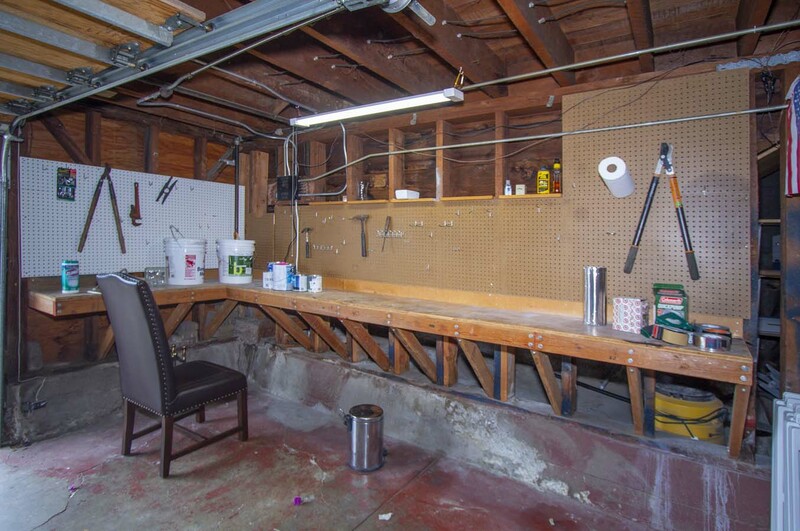 Income potential or mother-in-law with a private entrance for this level. 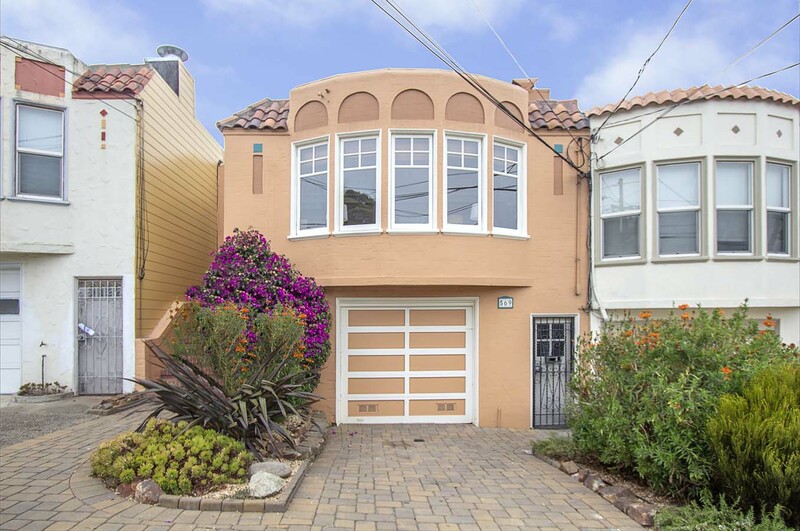 Huge 2+ car garage with ample storage (+1 car parking in the cobblestone driveway). 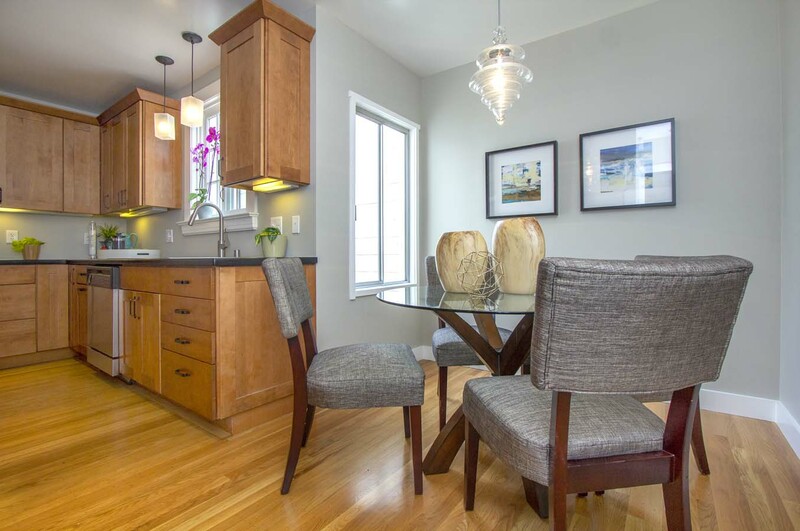 Ideally located, 569 Victoria is a commuter’s dream. 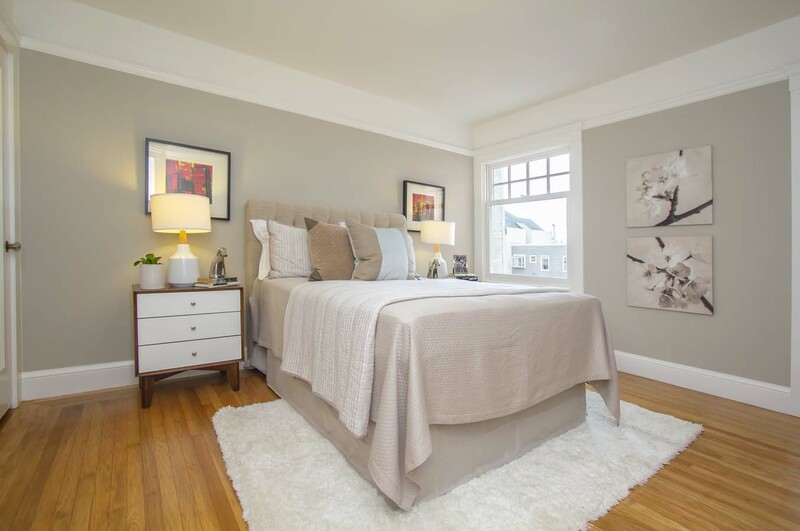 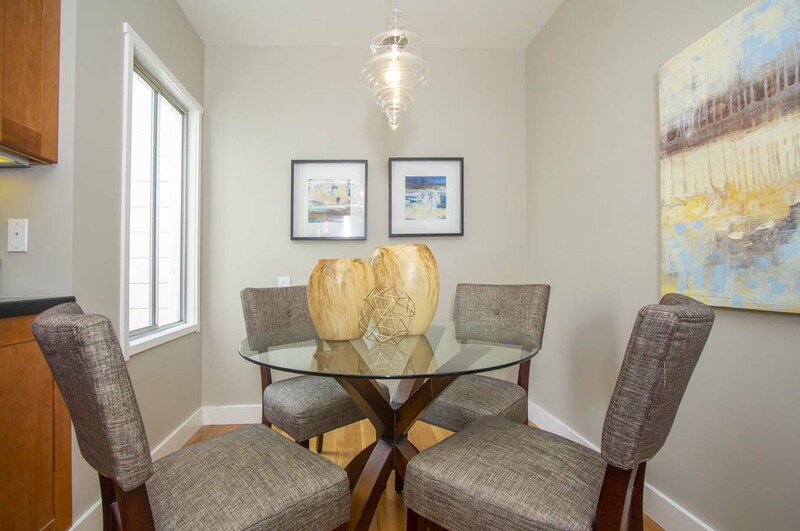 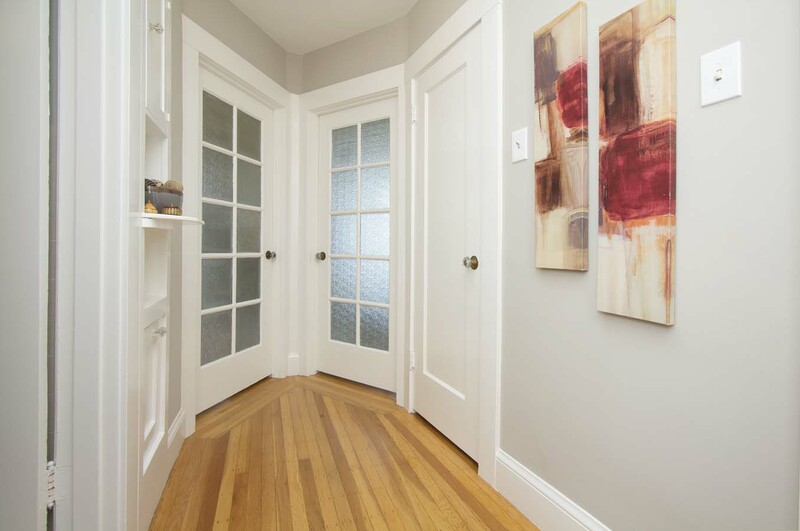 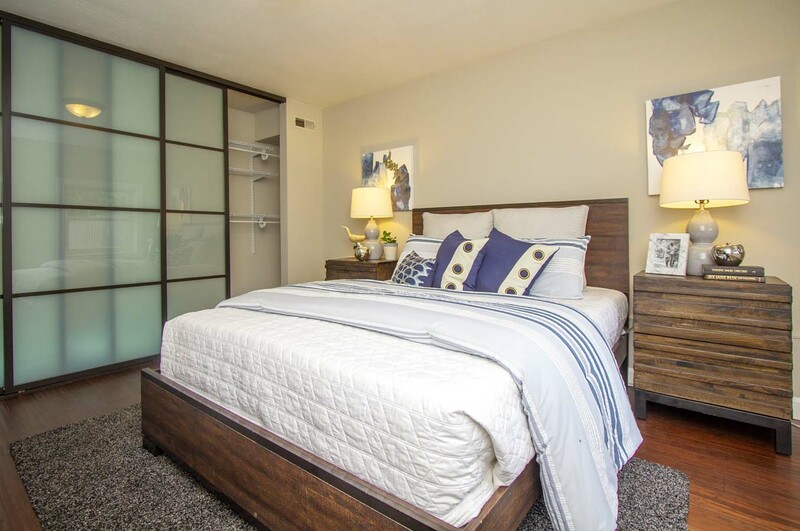 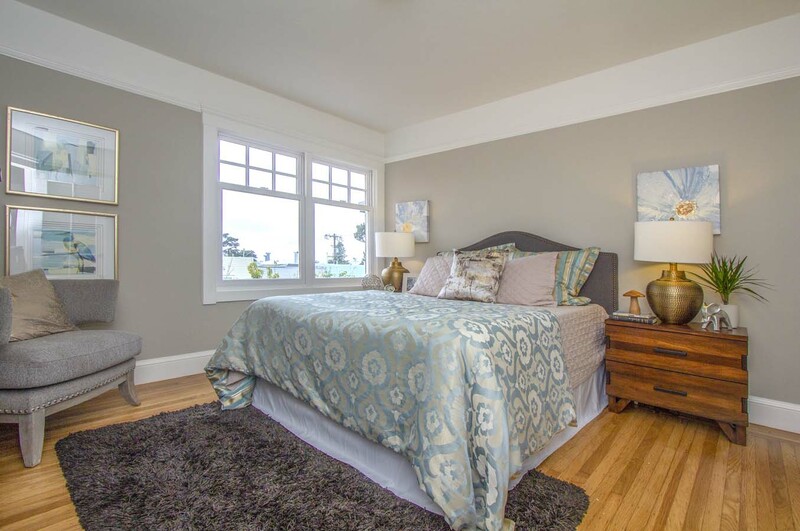 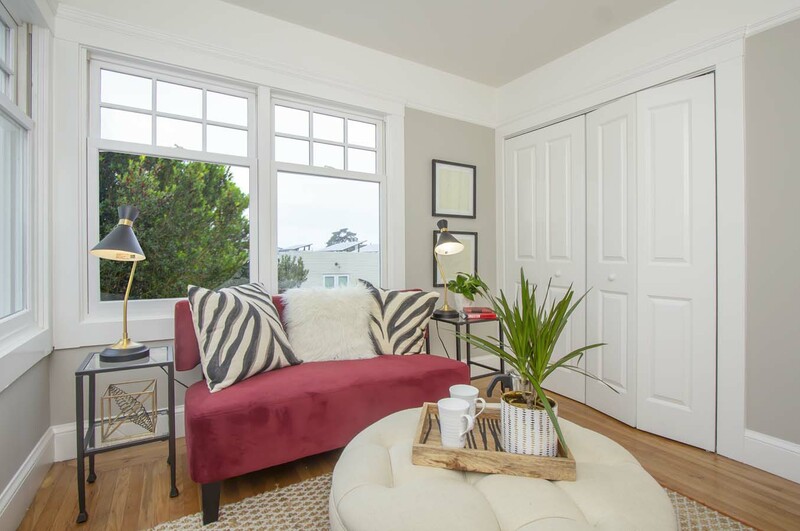 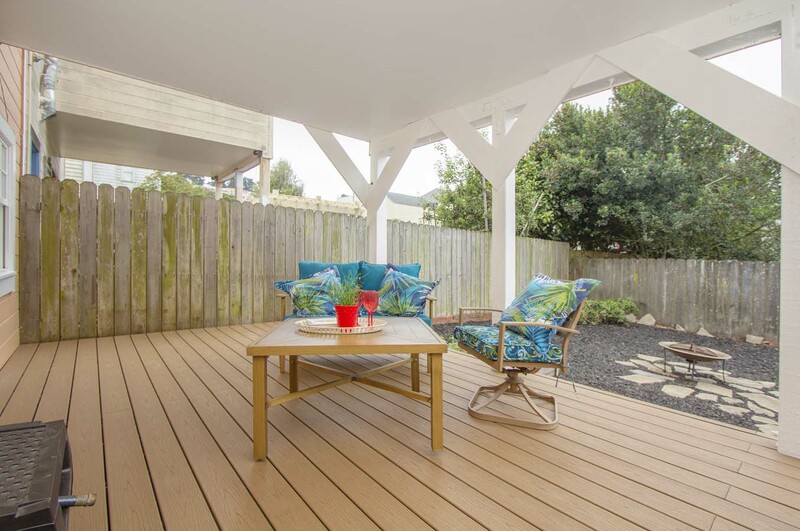 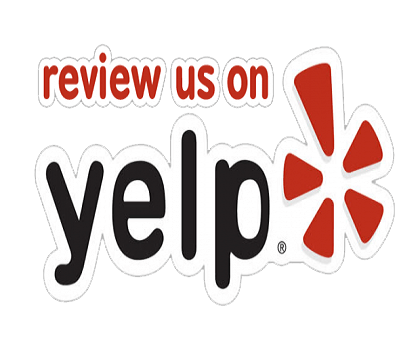 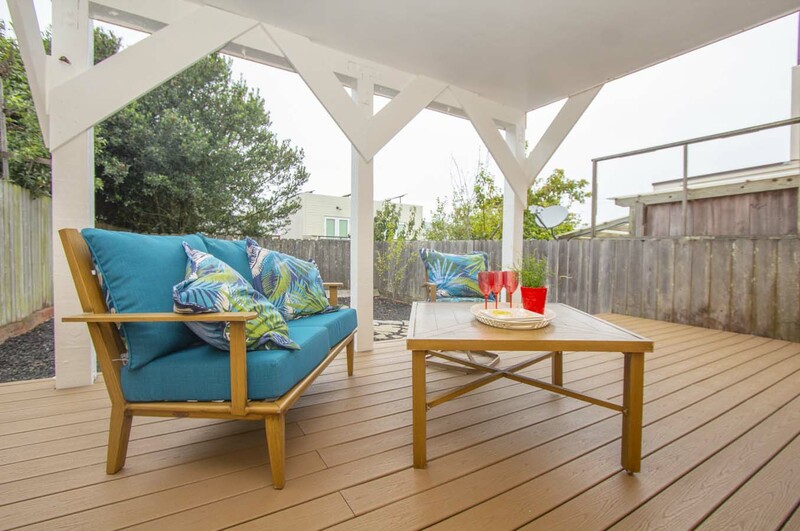 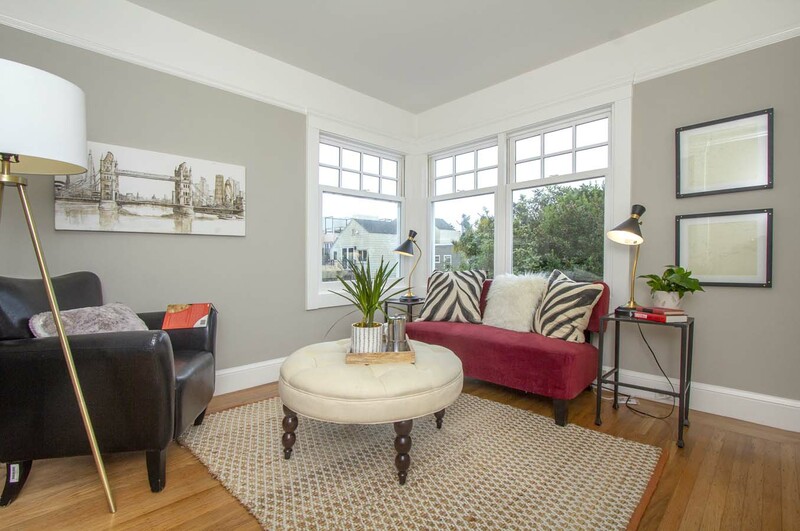 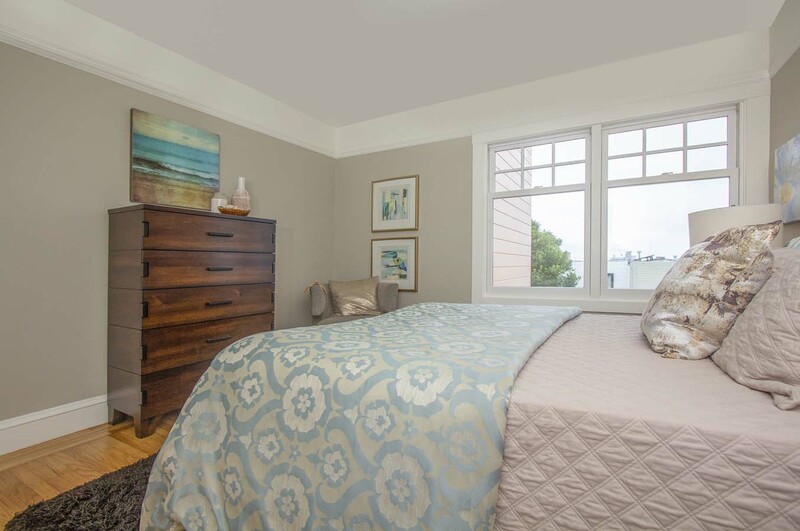 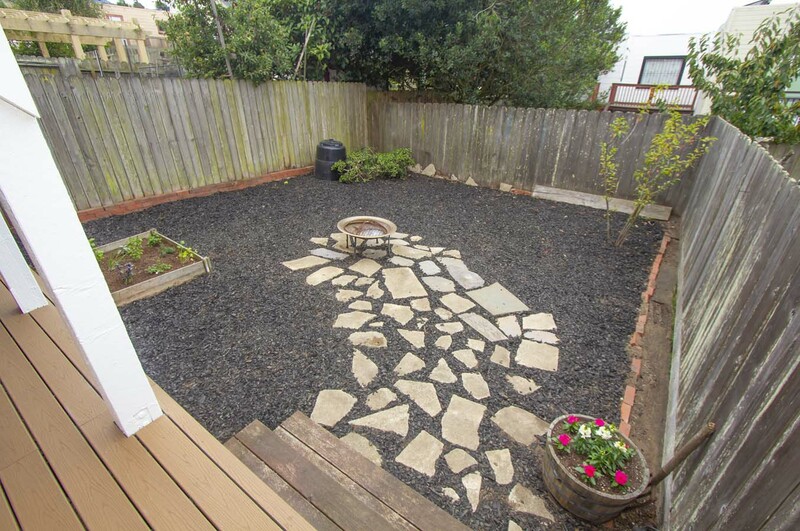 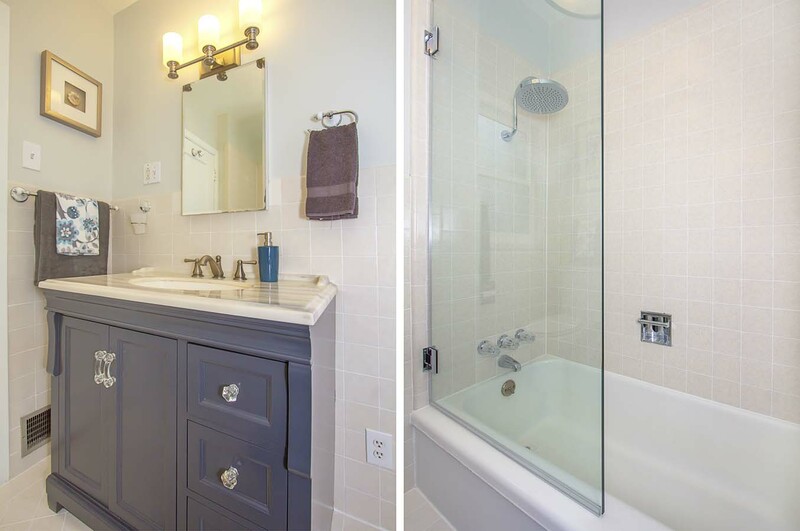 It’s within walking distance to SF State and is nestled between CCSF and Stonestown. 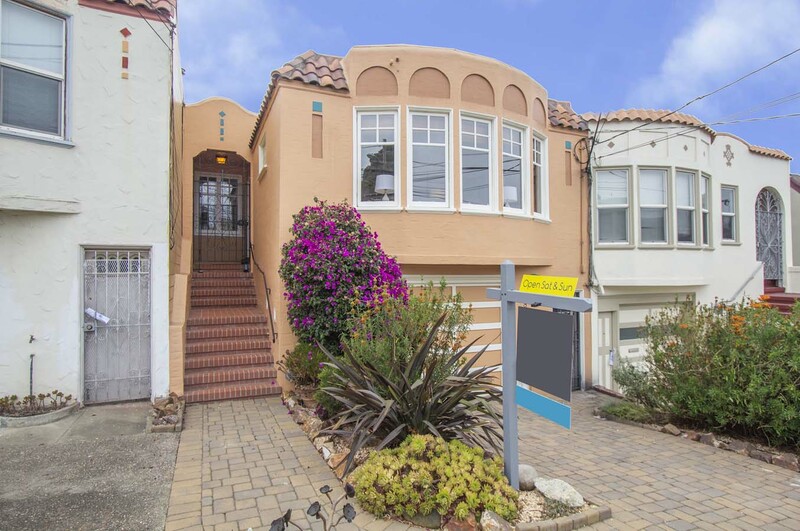 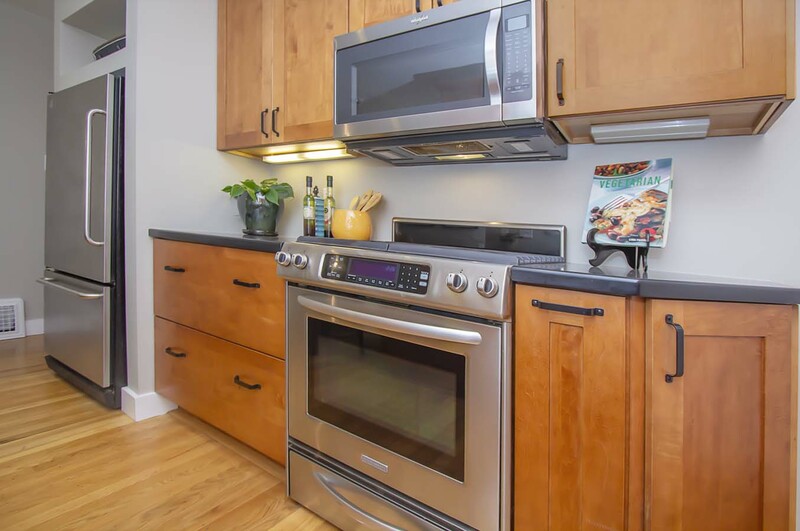 Situated blocks from Whole Foods, it is also a quick walk to the K & M street cars and up and coming Ocean Avenue, Target, and 24 Hour Fitness. 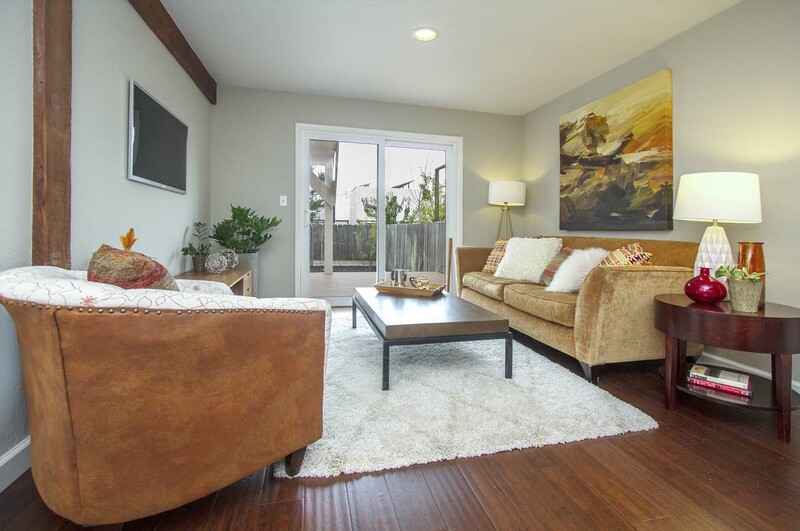 A quick drive to SFO and easy freeway access to Downtown, the Peninsula, and Silicon Valley. 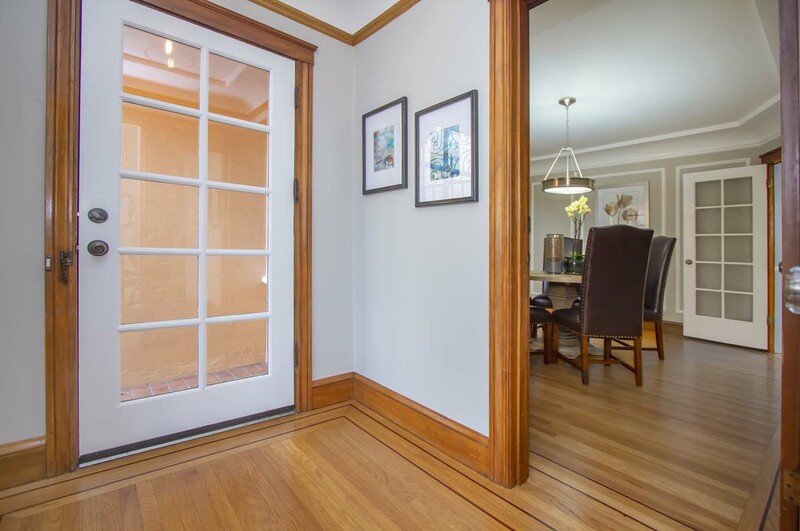 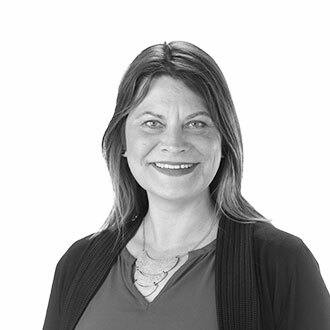 On the weekend, head over to nearby Brooks Park, Fort Funston, Lake Merced, and Stern Grove, or visit the shops and restaurants close by on vibrant Ocean Avenue or West Portal.